Located in the green Minho region, Braga is Portugals 3rd largest city. Famous for its historical buildings, churches, and gardens, you will certainly be able to brag about your experiences with Braga private sightseeing tours. This old city blends well with a modern city as it has plenty of bars, restaurants and nightlife due to its universities. In fact, for such an old city, it was named European youth capital in 2012 proving how well the two juxtapose with each other. Religion plays an important role and pilgrims have been visiting for many centuries. 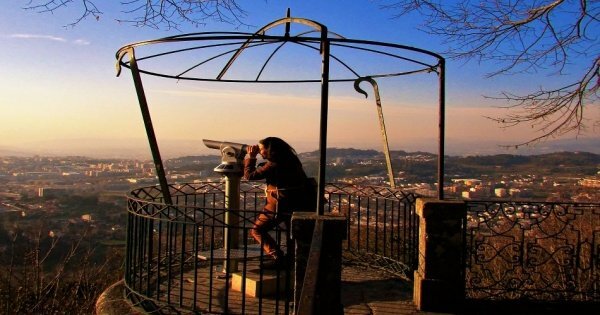 With historical tours Braga, you will visit many old churches and religious sites. There are many attractions to be found in the ancient lanes and shops, and with Braga walking tours you will discover many fascinating sites. If it is an adventure you are after, adventure tours Braga is a must with Canyoning, Rappelling and mountain climbing. Take a break from all this hectic activity with Braga wine tasting tours where you can enjoy a lavish picnic along with the many wines for you to sample.